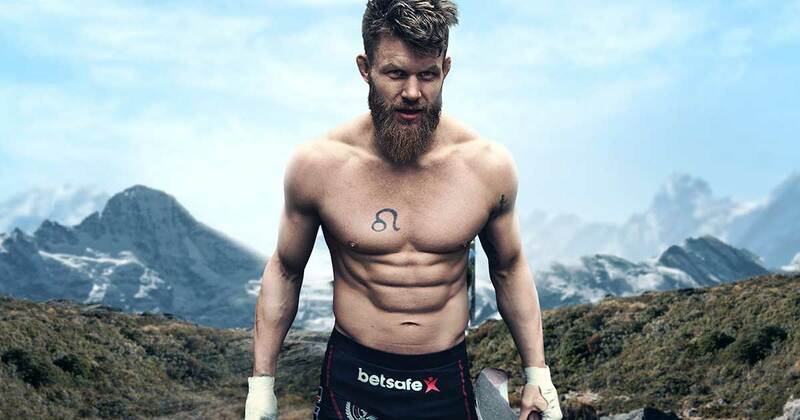 Any news in Emil meek? Discussion in 'UFC Discussion' started by DaGooch, Apr 16, 2019 at 1:30 AM. Sage NorthGOAT and I am your real dad like this. He is trying to get a fight at the next Stockholm card. I am your real dad and DaGooch like this. Hopefully he gets someone who actually tries to fight him. He can be an exciting guy and I’ll always tune in! Only Here for Attachments, Mike K.O, I am your real dad and 1 other person like this. He's an exciting fighter, who doesn't know how to defend a takedown. TheLinguist, Ice Cold, Ignicious and 1 other person like this. Starnes Massive and I am your real dad like this. Should've retired after the Palhares fight. Oh I thought you were because you put in instead of on in the thread title. The UFC really wasted Kamaru Usman's time by giving him that Emil meek fight. Haven't seen a sherdog suicide in some time. Always enjoy contest involving Meek. I remember when he lost to usman and I was like, damn, meek is a nobody now. now we see what usman turned out to be lol. To be fair, "in" translates to "i" in Swedish, while "on" is "på". My Swedish is not too great! Can get around though.